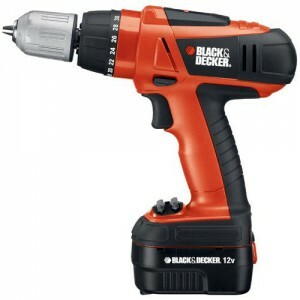 Black & Decker is a company that sells its products all over the world. 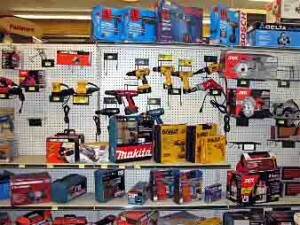 What is specific about them is that the drills they produce are directed more for home use and not so much for professional environments. 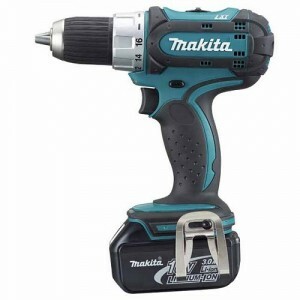 Among some of their products you can find corded drills, cordless drills, drill kits with prices starting from $18 to $250. 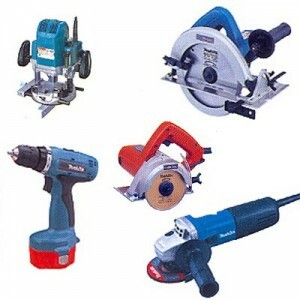 Black & Decker manufactures drills which can be 3/8-inch or 1/2-inch in size. 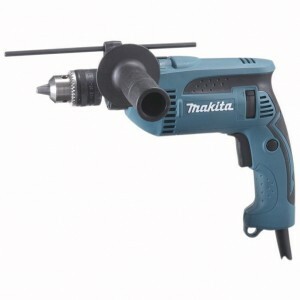 Among all the great features that these drills have, clients can find one that is very useful, the belt clip. 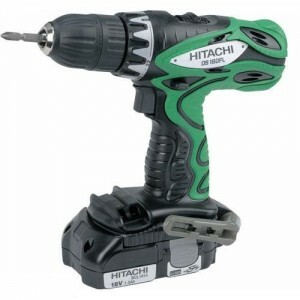 Helping the users to keep the drill on them all the time can be of great advantage making the job easier. 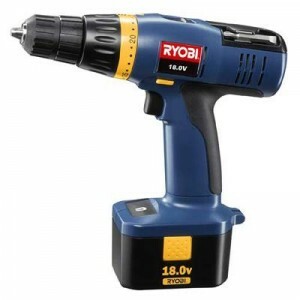 Also a bit storage incorporated in the drill’s body is something that improves the speed of finishing a job, thanks to the fact that you save time searching for a new bit. 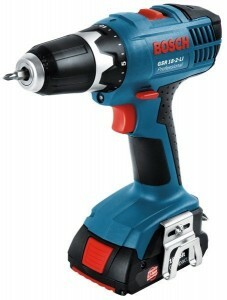 There can be tasks which require a powerful drill, so there are models having metal gear housing and increased torque. 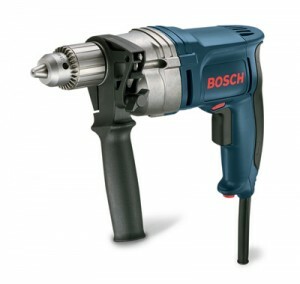 Among all the models of drills, there are some without a cord. 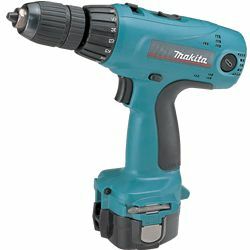 This type of drill has a compact form and lightweight design which makes it easier to use and carry. 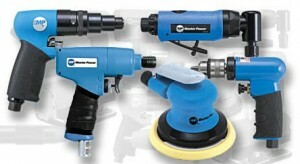 Black & Decker also offer drill kits to their clients. 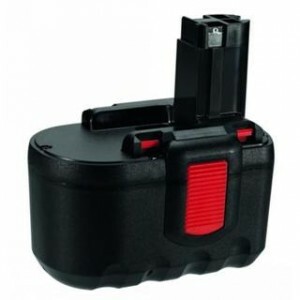 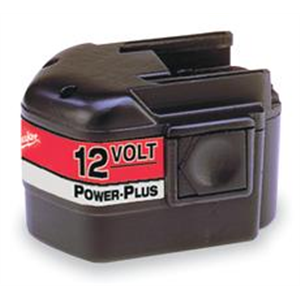 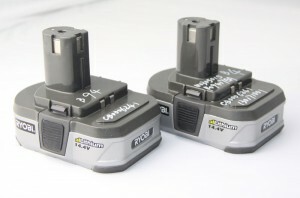 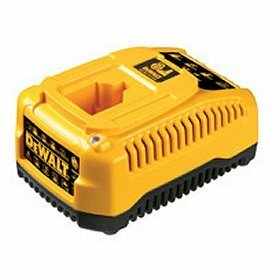 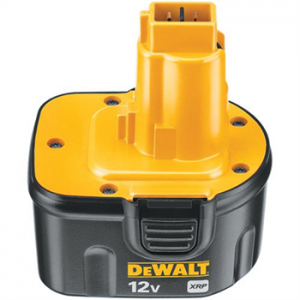 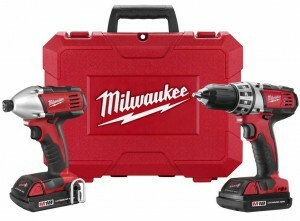 Many of them contain cordless types of drills, along with one or two batteries and a charger. 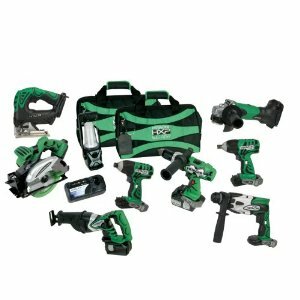 Also the kits have a lot of accessories, and this makes them a great deal because buying the kit can help you save more money than if you would have bought both components. 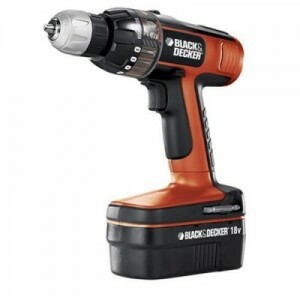 Black & Decker tries to offer drills for a large range of operations on which you can use. 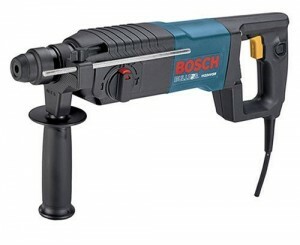 They can be used to drill in different materials like wood, metal or plastics. 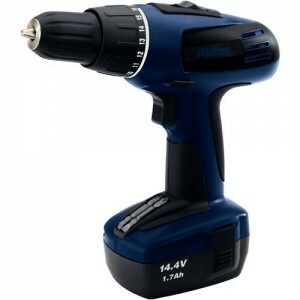 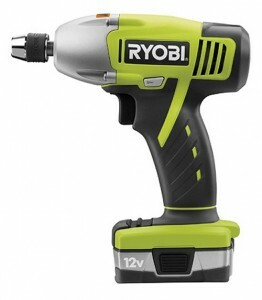 One of the best examples can be the 18V cordless drill which can be used for tasks like drilling through surfaces, building decks or taking care of a high number of screws.